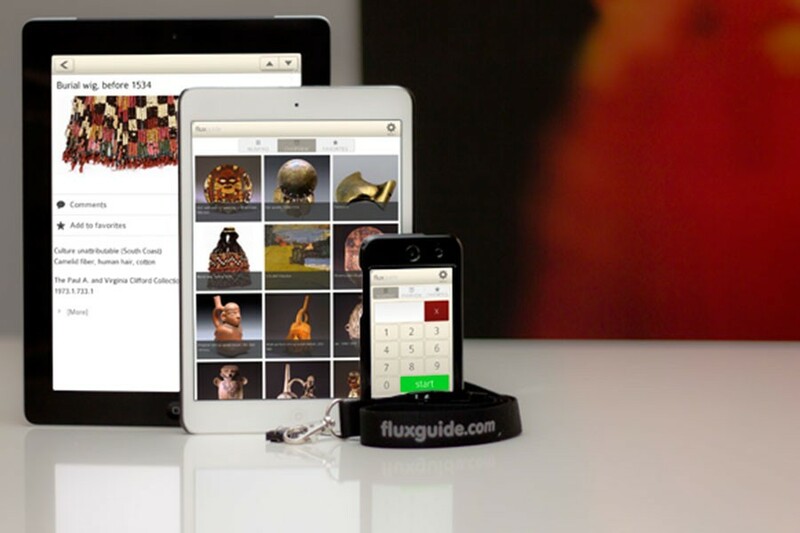 International processed customers and R&D projects concerning the topic “Mobile Learning” make Fluxguide a partner for state-of-the-art solutions in the field of knowledge transfer. Together we can generate smart and customized mobile Apps for your area of application. It is all about mobile learning today. On their own smartphones & tablets. Let´s do it the right way. With Apps for effecient learning. Easy-to-use, high-end design, and motivating. We have international experience in the digital learning area. From the practice and science. E-Learning question types, Score / Rewardsystems and virtual certificates with Social Media Share. The possibilities are endless. 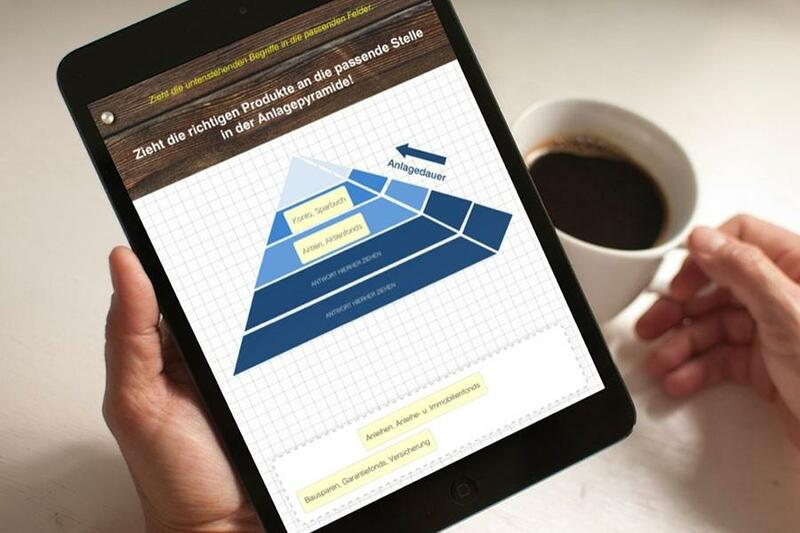 We can help you to develope your own mobile learning application. Reinvent Events and Trainings! Transform company events into experience-oriented knowledge events. Let activities be complete outdoor, build teams, solve knowledge tasks and you even have the opportunity to communicate information about events and businesses. 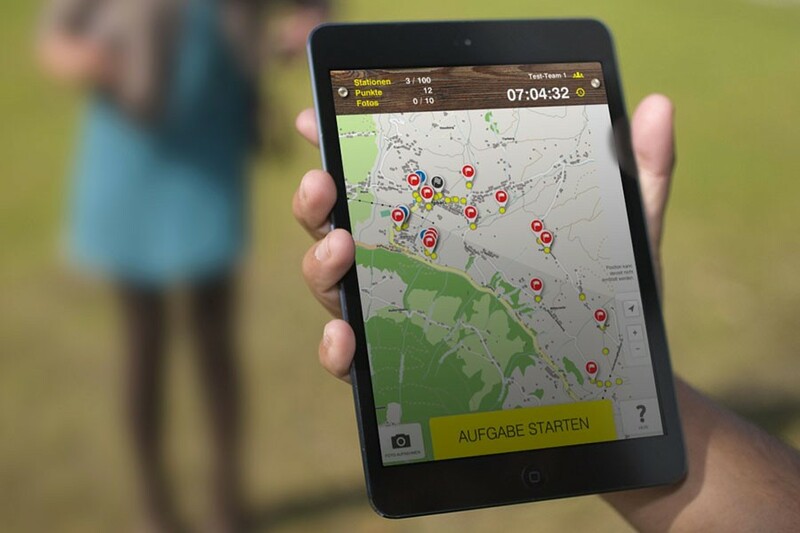 With an interactive map, GPS positioning, diverse question types, photo function and a score system. For an experience-oriented team event with additional benefits! After your Learning App is ready we provide you with a “webframe” which integrates seamlessly with your website. App functions and content are becoming elements of your webpage, alligned to your existing design. With no additional maintenance efforts for you. Investments in programming and content are reused in a sustainable way. 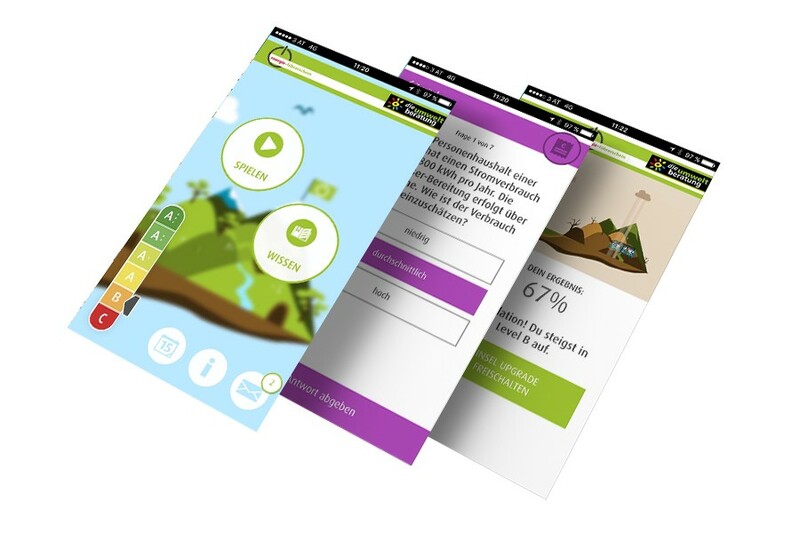 Personal learning activities, field trips and learning in groups can also benefit from our mobile Fluxguide technology. 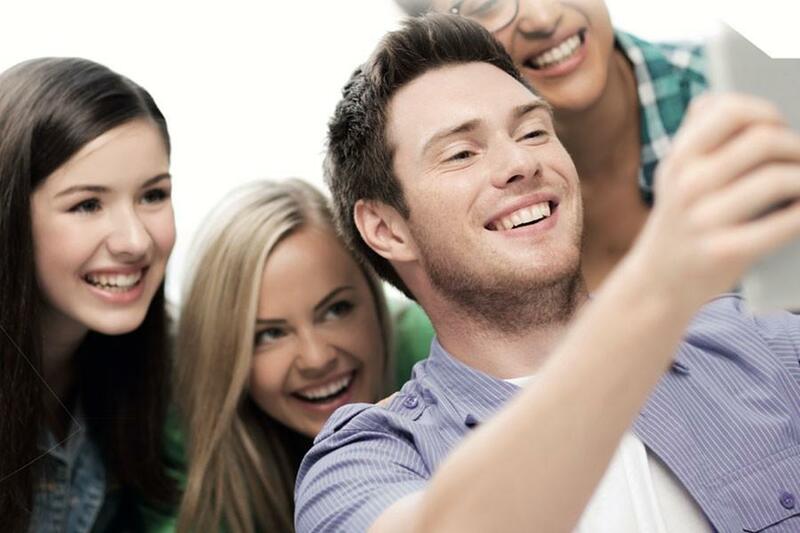 Enrich group tours with pictures, videos, and interactive questions. On a “Master” tablet media are selected and rendered on tablets of the visitors – in real time. Technologically elegant and autonomous. Needs no infrastructure requirements. Runs everywhere. 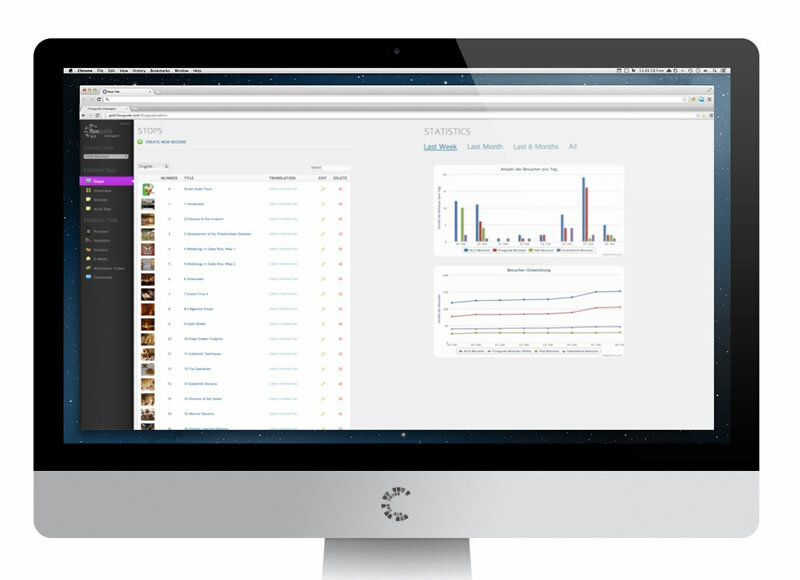 Manage all content centrally via the web based „Fluxguide Manager“. Easy & intuitive. No technical skills needed. Guides are updated in real-time & run fully offline, once updated. A statistics tool allow detailed information about acceptance, usage and rankings of stops. 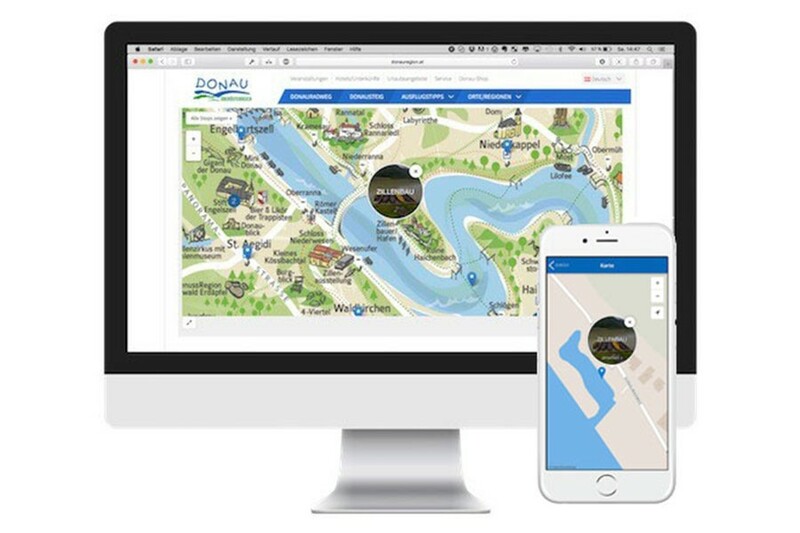 It´s your venue, it´s your vision, it´s your customized Fluxguide system. No matter if smartphones, compact touchguides, or high-end tablets: you choose your own way of using new technology in your exhbition. We assist you in all phases of a project and quickly provide you with quotes. Contact us!